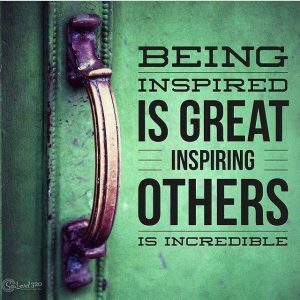 On teachers’ work: Open the door & inspire others | Smart is cool! Prompt number 14 in the #edublogsclub: Write a post that includes a “giveaway,” whether that is a lesson, a PDF, or something else. This has to be one of my favourite things to do; share ideas and strategies to improve learning. As educators, we are not very good at boasting. I found this to be one of the greatest challenges when I left full time teaching to take up consulting. In my adventures so far there have been good and bad experiences. I have written a number of posts about them and reflect often on how we can make a difference. I work hard as I know many of my colleagues do. We do, however, need more sharing in schools. Out in the cyber world, there are a myriad of websites and links to wonderful ideas and strategies for use in the classroom or for the professional learning of teachers. These are great, but I think the greatest of impacts come from colleagues who teach at the same school or neighbouring schools who open their classroom doors and invite others in to see, hear, experience and learn from each other. It’s time. So, in the spirit of sharing or as the prompt suggests – ‘giveaway’, here are a few posts I’ve written about teaching and learning that may provoke further ideas and dare I say it – inspire you to try something different. If they do please let me know via the comment box below! This entry was posted in For educators and tagged #edublogsclub, boys' education, learning, Teach like a pirate, teaching and learning, twitter by Jo Prestia. Bookmark the permalink.